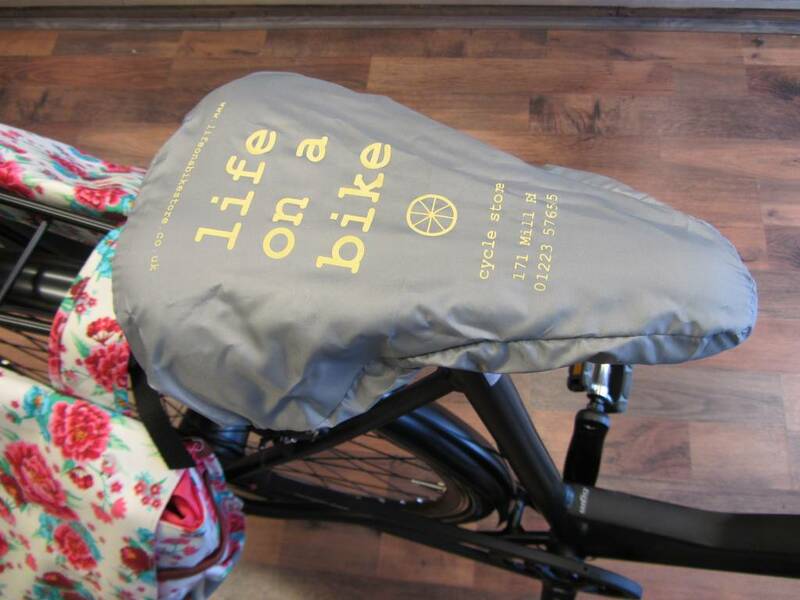 Use our LOAB seat cover to protect your saddle from the rain when leaving your bike outside, whether in town or at home, come back to a nice dry saddle. Alternatively, has your saddle soaked up water whilst being left outside? 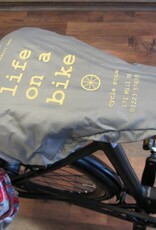 Use our LOAB seat cover to keep yourself dry!